Details: Flat to let! 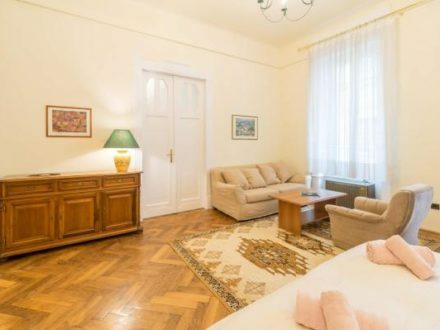 Furnished and equipped apartment. 2 bedroom, 1 living room, with 2 balcony. Gas heating. Rental period is minimum one year. 2 month deposit. Details: FROM SEPTEMBER! 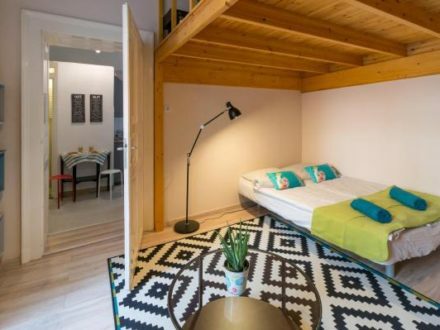 A RENOVATED, demanding, bright flat with 2 and a half separate rooms is to rent near to Varosliget, in a pleasant area. 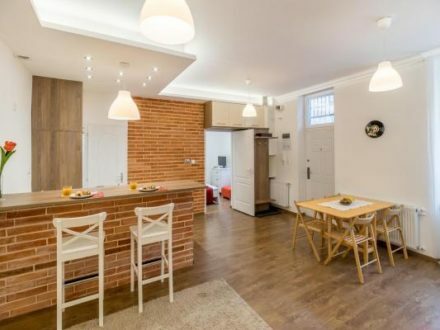 This modern flat has a roomy kitchen with dining room and a stylish bathroom with shower. The common cost is 22 600 Ft. The heating and water warming system is: circo. The parking is for free on the street, and a parking garage is also close. The Korut is near, so the public transport is good. Public transport lines: principally the 4/6 tram, but M2 underground is available at Keleti railway station too, and also the M1 underground is close at Bajza street. 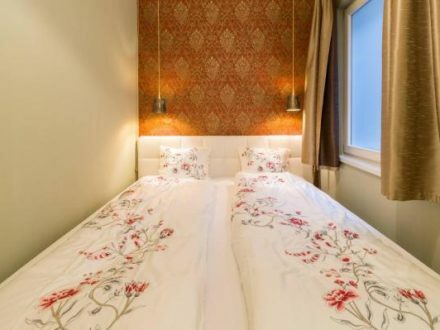 It is available with two month deposit, the first month rental fee for at least one year from SEPTEMBER. Details: Renovated apartment is for rent with loe overhead, and with free parking…………………………………………………………………………………………………………………………. Details: In 11 th district on Gellerthegy on Kelenhegyi road in a renovated mansion 30 sqm studio is available for rent. The flat is fully equipped. Details: In the 6th district, on the Bajcsy-Zsilinszky str. 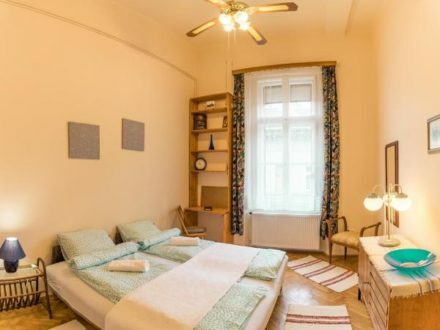 next to the NYUGATI RAILWAY STATION, a 2 rooms, SUNNY apartment with BALCONY is available from 1st of September. The 2 rooms can be used as seperate too. The apartment has large windows, that’s it’s VERY SUNNY. From the bigger room you can enter to the BALCONY. 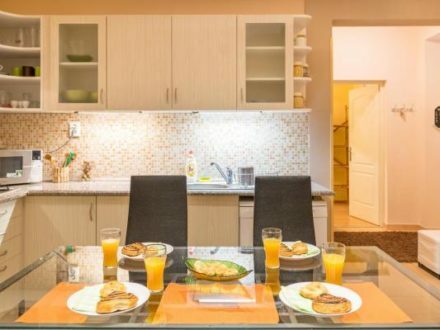 The kitchen is very spacious FULLY EQUIPPED and has a big dining area. The apartment is with DOUBLE BATHROOMS. The utilities are favourable you can pay after your consumption, the heating system is gas cirko. The common cost is 16 700 HUF, which contains the unlimited cold water fee too. This location has great public transport and there are a lot of oppurtunities for entertainment. 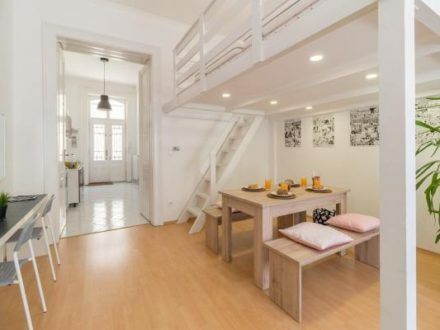 You can rent it with 1 month rental price and 2 months deposit, FOR LONG TERM (at least 1 year) FROM 1st OF SEPTEMBER! 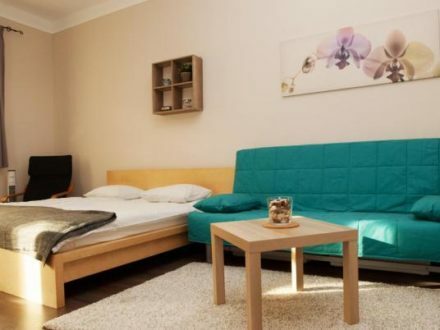 Details: Partly furnished, bright a silent apartment is for rent close to Andrassy ut. The common cost(20.000HUF) contains the unlimited water consumption and heating. Only electricity consumption should be paid separately. 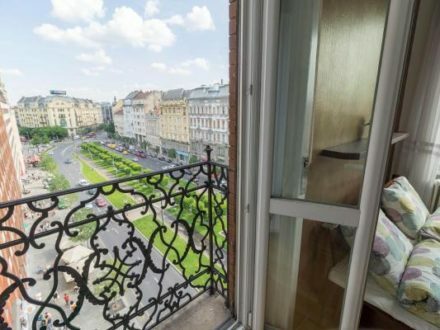 Details: The street Csepreghy rent a 1 bedroom, open kitchen, a luxury apartment. Extras: -Floor heating -Jacuzzi -Sauna -Wood-burning fireplace -Climate -Auto-watering flower -Piano -Projector and projection surface 2 months deposit required. Minimum rental period: 1 year. 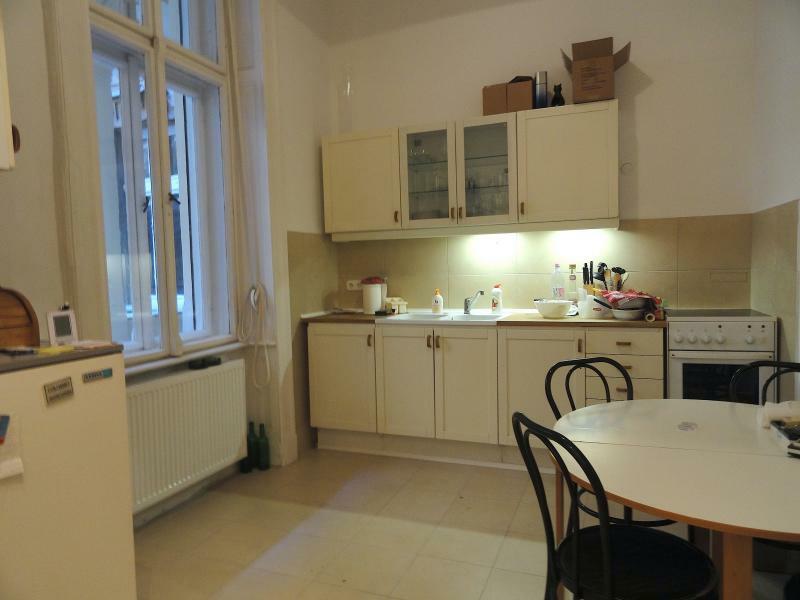 Details: Newly renovated, quality flat in downtown, next to Ferenciek tere and Kalvin square. 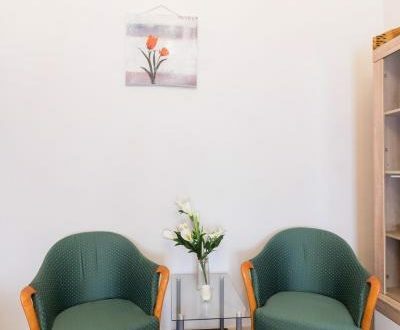 The flat is equipped with new, youthful furnitures and machines. It is available only for long term.